The Mavic Air might be the closest the company has come to a truly mainstream consumer drone, with the possible exception of last year’s Spark. 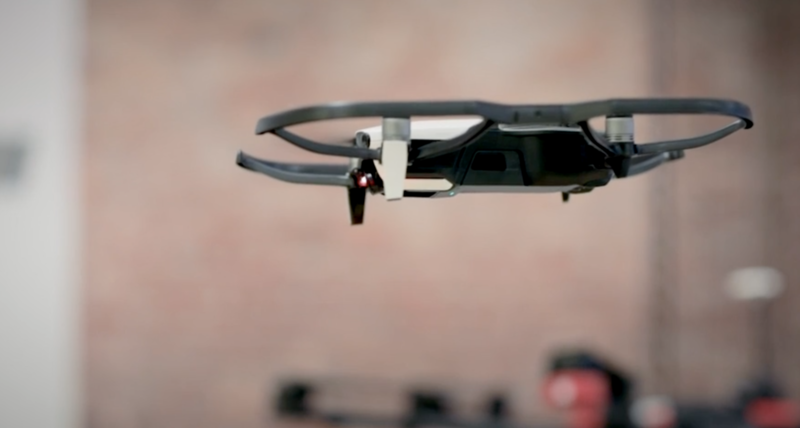 That model certainly has the Air beat on the pricing front, at $399 to its $799, but the new quadcopter represents six additional months of software finessing in an attempt to bring to market the kind of device a first-time flier can get off the ground and not crash into anything or anyone. But the process of getting us up and running involved a quick training before we were able to take the device out for a spin. It’s probably a good idea when taking a $799 to $999 system with four sets of spinning blades out into the world. That’s just sort of where we’re at with the devices now, inching toward true accessibility, step by step. It’s easy to see where DJI’s going with all of this. When some future generation of drone really enters the mainstream, these kinds of controls could truly come in handy. For the moment, however, it still feels like a bit of a novelty, and for any sort of serious shooting or exploration with the device, I much prefer to use the remote/smartphone combo. We’ll be taking the drone off for a much more in-depth review in the near future. In the meantime, hide those birdhouses.